theScore, Inc. announced a new monthly record for video views on its esports YouTube channel. The channel also broke through 500,000 subscribers, and picked-up a prestigious industry award for its coverage of the competitive video gaming scene. theScore esports won Best Category Specific YouTube Channel at the 2018 Cynopsis Model D Awards in New York City, beating out a number of primetime competitors, including The Ellen Show. 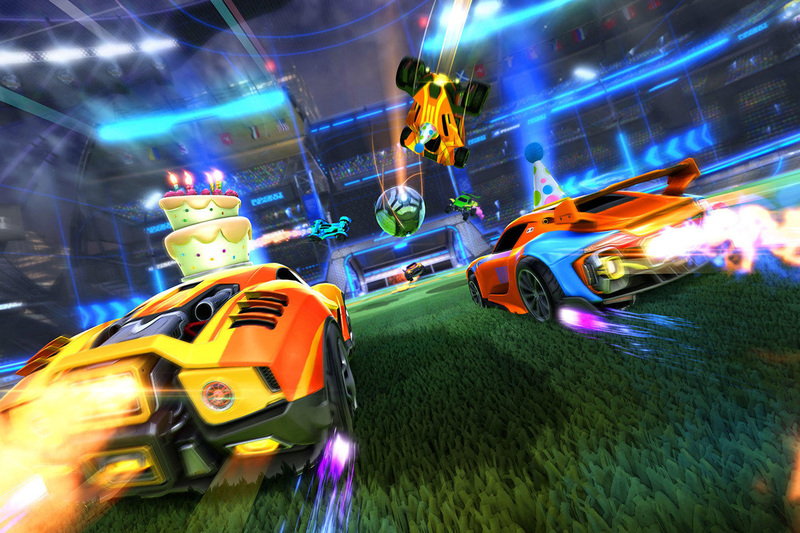 The award follows a period of rapid growth for theScore’s esports business. Since January 2017, theScore’s YouTube subscriber base has grown from 30,000 to more than 500,000, with monthly video views on the platform rising from 1.5M to 15.6M in October. This represented a new single-month viewership record for the company, reaffirming its position as one of the best performing esports YouTube channels across some of the most prominent teams and organizations in the industry. theScore esports has achieved this success through its unique approach to video storytelling, creating a number of popular franchises, including its Best Of, Story Of, and Top 10 series. 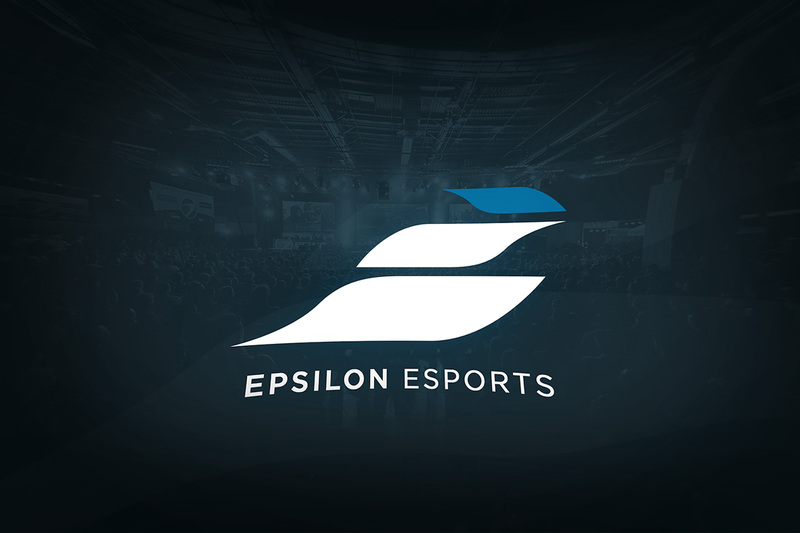 The company also recently appointed Donald Reilley as Vice President of Esports Sales to lead monetization of its esports video offering across its platforms. 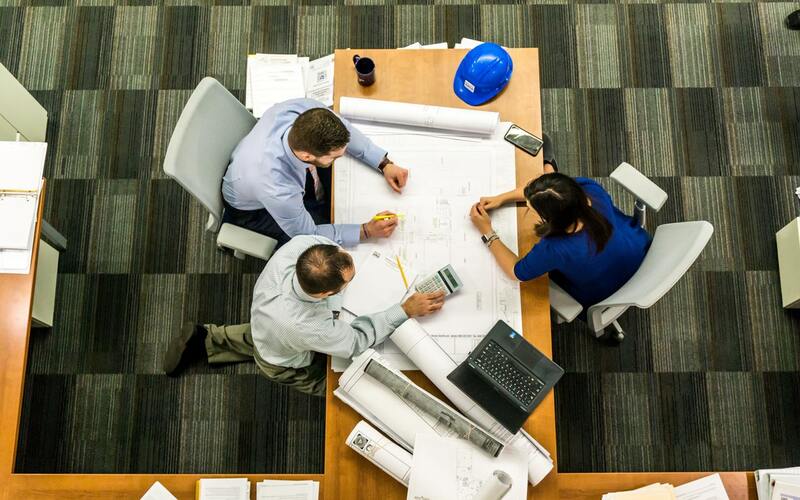 Reilley was previously VP of Brand Partnerships at NewForm Entertainment, and has also held senior sales roles at Major League Gaming and Warner Bros. Entertainment Group. theScore’s mission is to create highly-engaging digital products and content that empower the sports fan’s experience. 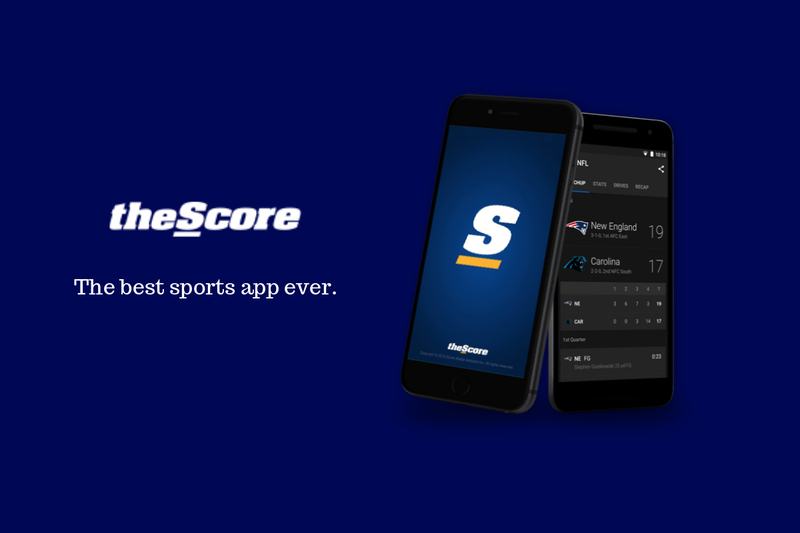 Its flagship mobile app ‘theScore’ is one of the most popular multi-sport news and data apps in North America, serving millions of fans a month. The Company also creates innovative digital sports experiences through its web, social and esports platforms. theScore (SCR) is publicly traded on the TSX Venture Exchange.